It is with mixed feelings that we bring you news that Act4Africa’s Big Lottery funded project promoting HIV prevention and gender equality in Kasese, Western Uganda, has come to a close. It has been a challenging, yet hugely successful four years and we are proud that, at the end of the project, Ugandan District Health Officials have commended Act4Africa as “one of the best NGOs in Kasese”. The Kasese team has worked tirelessly throughout this ambitious project reaching nearly 300 thousand people to reduce the spread and effects of HIV/AIDS through improved access to health education, condoms and mobile/house-to-house HIV testing and counselling. Testing for sexually transmitted infections (STIs) and TB is also underway. 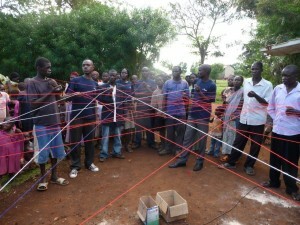 Knowledge of HIV/AIDS has been significantly increased through interactive community training sessions delivered directly by experienced Act4Africa staff using ‘Theatre for Development’ techniques in drama based workshops. Male and female participants now have a comprehensive and accurate knowledge of HIV/AIDS, including modes of transmission, prevention and treatment. The project has also delivered a significant reduction in stigma with both men and women now demonstrating a positive and inclusive attitude towards people living with HIV/AIDS and disabilities. Community workshops challenge gender inequality and promote the human and the sexual rights of women. Teachers, health workers and traditional herbalists have also been provided with training opportunities to improve their skills in these areas. We believe the best people to deliver our programmes are within the communities themselves which is why we are proud to say that the project leaves a sustainable resource of over 300 community-based trainers, 300 specially trained health and education professionals and 300 school-based peer educators who will continue to deliver interactive workshops to their communities. 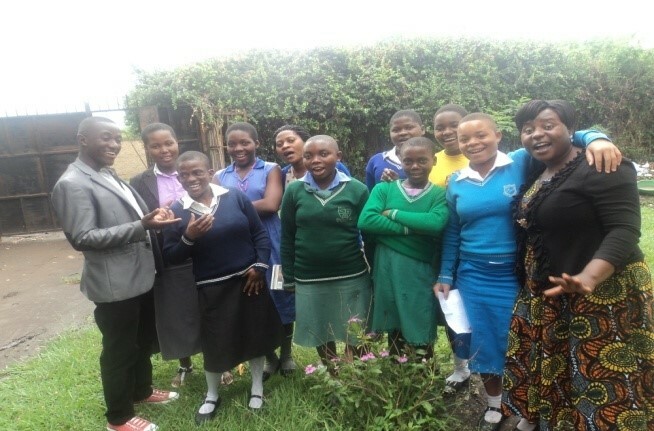 Excellent training and support from the Act4Africa team has provided men, women and girls with the motivation and confidence to practice and promote gender equality and HIV prevention. 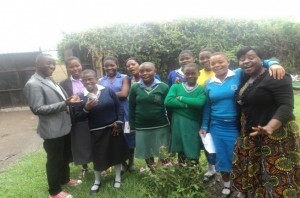 We are delighted that they are all now successfully demonstrating leadership roles in their communities. Although it has been necessary to scale down our operations in Kasese, as the Big Lottery Funded project reaches an end, the nature of Act4Africa’s ‘training of trainers’ means that benefits to the community will be maintained. In order to help provide our team with a sustainable income to continue their work in the future, the Act4Africa property in Kasese has been refurbished to provide a self-funding Women’s Resource Centre. To ensure that new communities in Kasese District continue to learn how to protect themselves from HIV/AIDS we need your help. It costs just £1.50 to tell one person this life changing message so every penny counts. 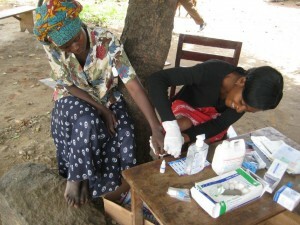 £300 pays for a mobile health clinic, testing and counselling people for HIV, TB and STIs. £130 pays for an interactive community session to challenge gender inequality and promote HIV prevention. £75 trains a community based trainer to deliver interactive workshops in their communities. Your donation can change the lives of so many. Act now!